(May 25, 2016) – The Tripartite Commission has offered athletes from the Central African Republic, Haiti, Honduras and Nepal invitation places for the taekwondo competition at the 2016 Olympic Games in Rio de Janeiro. The female athletes chosen are Aniya Louissaint from Haiti (female -67kg category) and Nisha Rawal from Nepal (female +67kg). 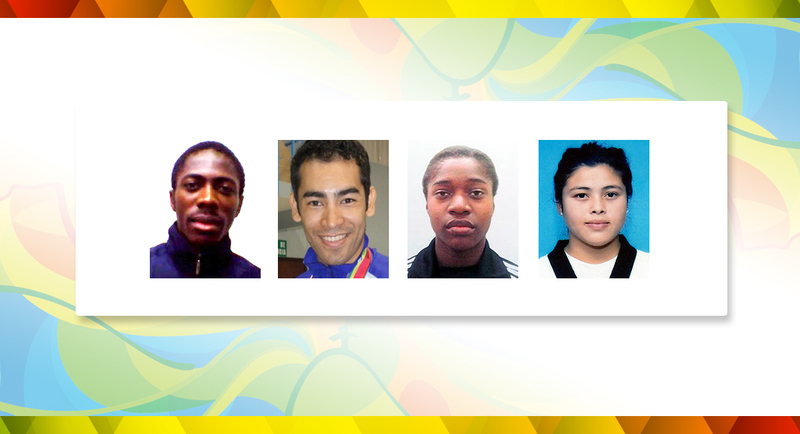 The male athletes chosen are Miguel Adrian Ferrera Rodriguez from Honduras (male -80kg category) and David Boui from the Central African Republic (male -68kg). 53 National Olympic Committees had presented the IOC with 78 candidates for the four invitation places, also known as “wild cards.” After reviewing their competition records, the Tripartite Commission made its final decision based on a range of criteria including the technical levels of the athletes, their economic background, the size of their countries’ delegations at previous Olympics and the principle of universality. 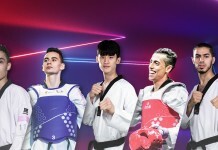 The four are the last taekwondo athletes to qualify for the Games. Previously, 124 slots had been filled via Olympic ranking points, continental qualification tournaments and four host country places for Brazil. This means a total of 128 athletes from 63 countries will be competing in four male and four female weight categories in Rio.